They’re the type to set a New Year’s resolution and stick to it. When the person who loves the gym is on your list, there are so many ways you can shower them with gifts that appeal to their sweat-loving ways. It doesn't matter if they’re a runner, yogi, or into spin or snowboarding, you’ll find a great fitness gift for them on this list. Here are 16 gifts that will make any health and wellness buff's New Year’s resolution to hit a personal record for a 10K, do a pull up or nail crow pose possible. The days of getting tangled in headphone wires are over. 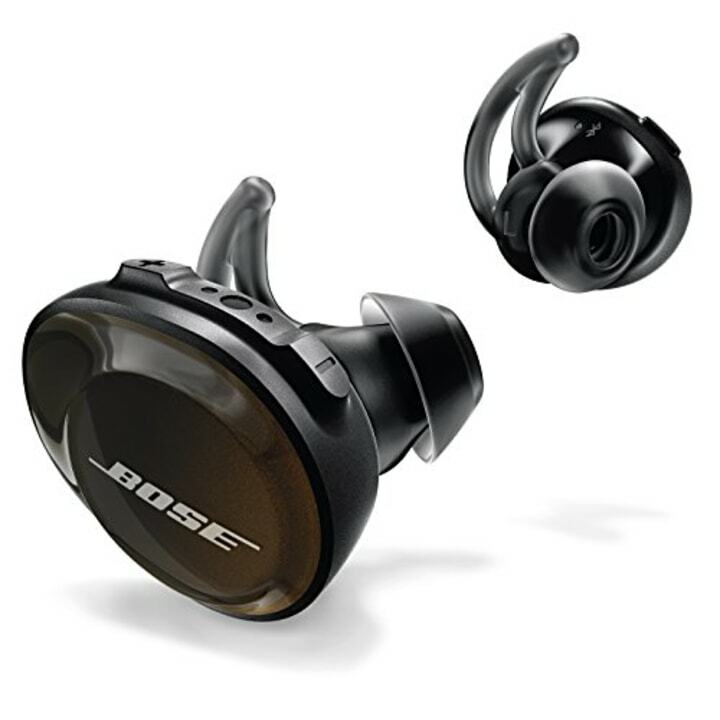 Sweat and weather resistant, the headphones stay put through every step, lunge or push-up. And, oh yeah, the crisp sound is pretty fantastic, too. Nothing’s worse than a ponytail that creeps down or leaves flyaways flying all over. These ponytail holders are way fancier than the standard black bands. They can pair this shoe with leggings or jeans and it’ll look great either way. 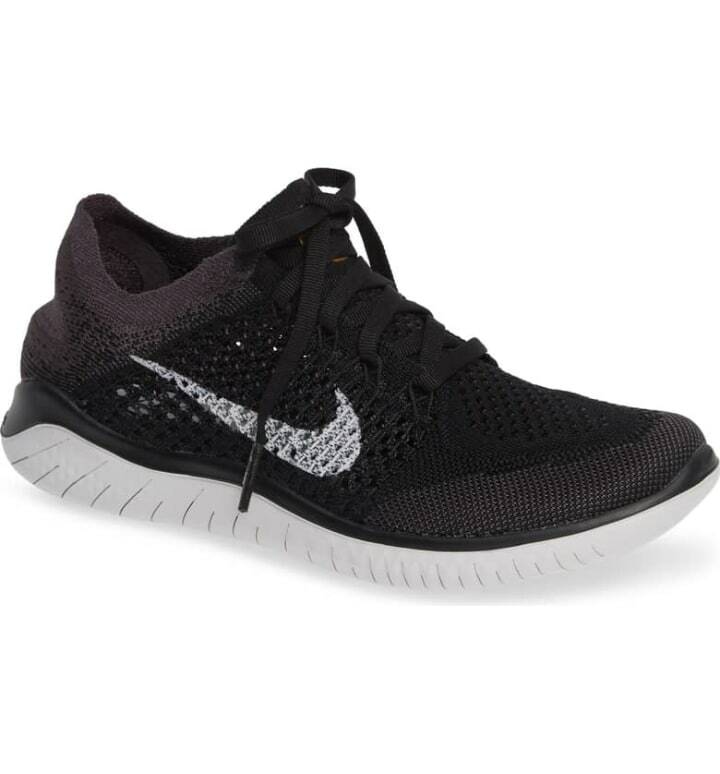 The flyknit upper is flexible and keeps feet cool, while the bottom treads supply a lightweight feel to keep up with their swift stride. 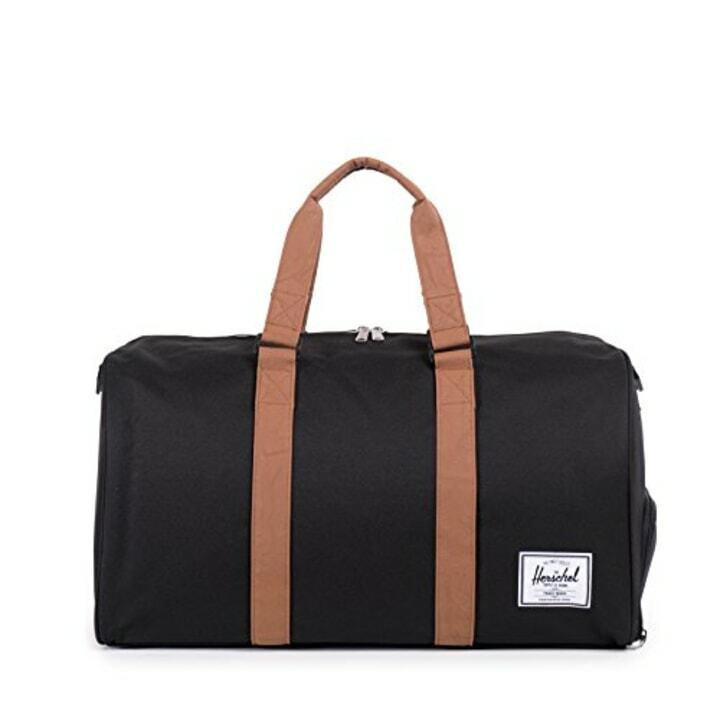 If they go from the office to the gym (or vice versa), they need this bag to lug around all their stuff. A side pocket houses shoes away from everything else, the shoulder strap makes it easy to carry and it comes in 13 great colors. 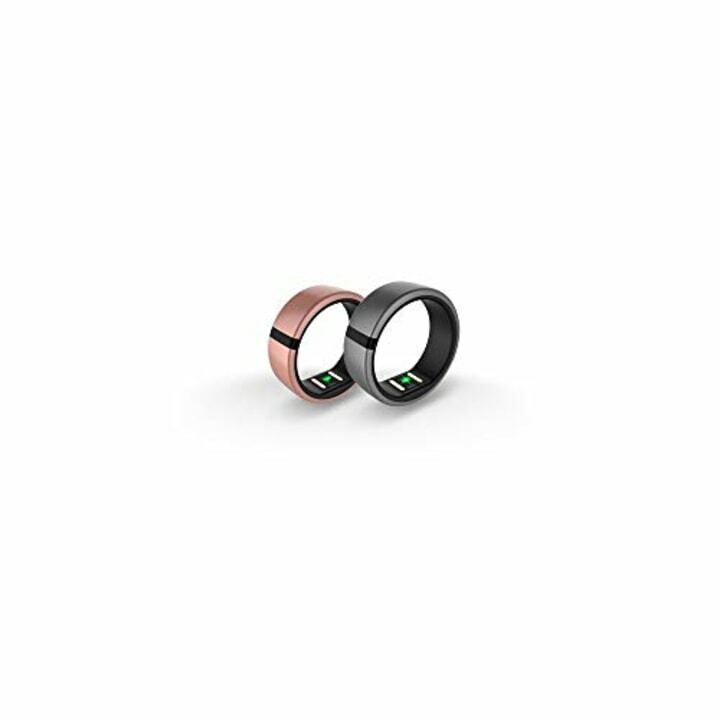 This is a fitness, heart rate and sleep tracker — all worn on a finger. It measures activity (intensity, duration, distance), steps, calories burned and sleep duration to give them a picture of their health from morning to night. Winter is coming, but that won’t stop them from heading out for a 5-mile run — even in the sleet. 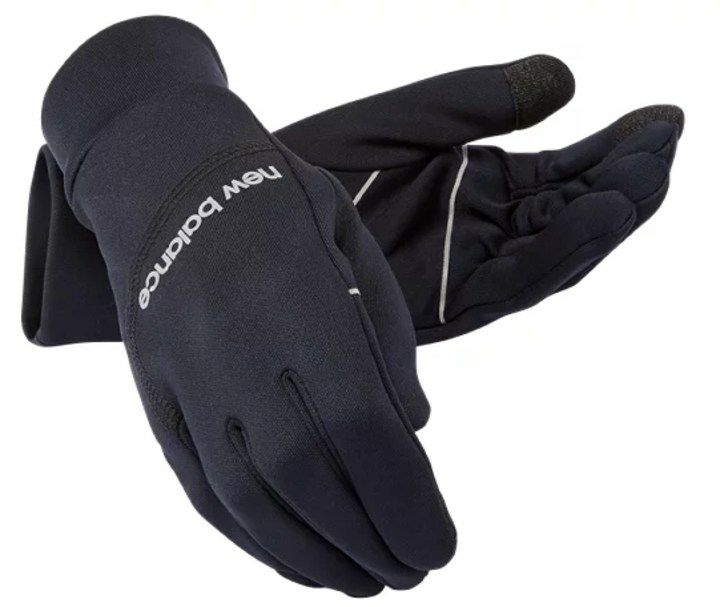 These gloves are comfy and prevent digits from going cold. The thumb and index finger are also touch screen-compatible. Perfect for all of your fitness-minded friends. 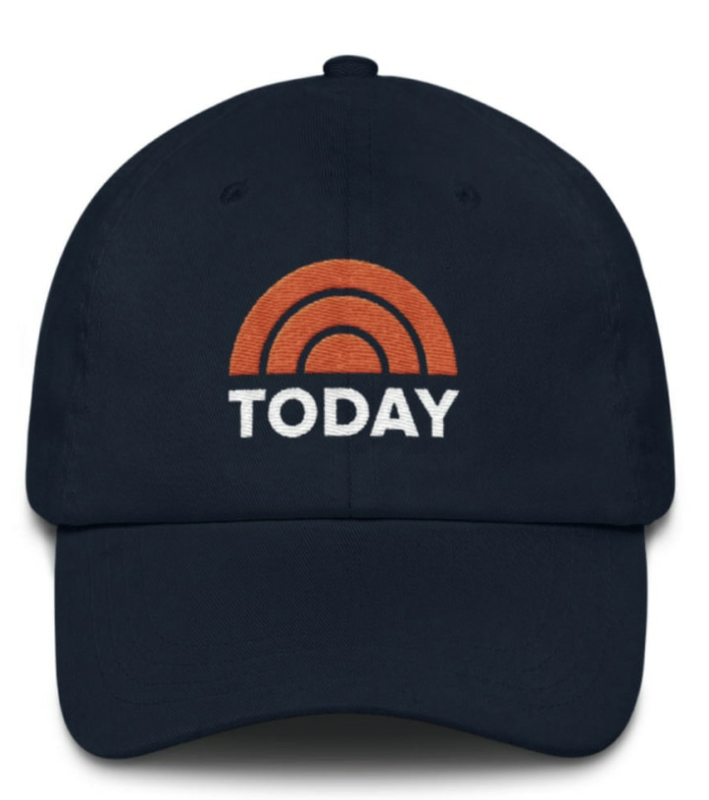 Remind them to keep their skin protected on long outdoor runs (and show their support) with this embroidered hat! These leggings feel like butter. They’re made out of a stretch fabric that moves with you, is never sheer (even when bending over), and the thick waistband is super flattering. No matter what activity is their thing, they’ll perform well in these. 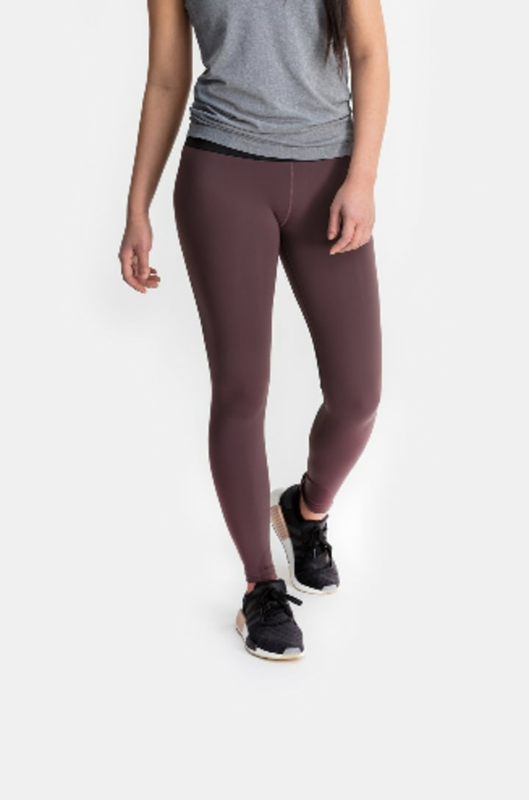 For a less expensive option, check out our favorite $20 leggings on Amazon. They love to workout — but when their muscles ache, you hear about it. 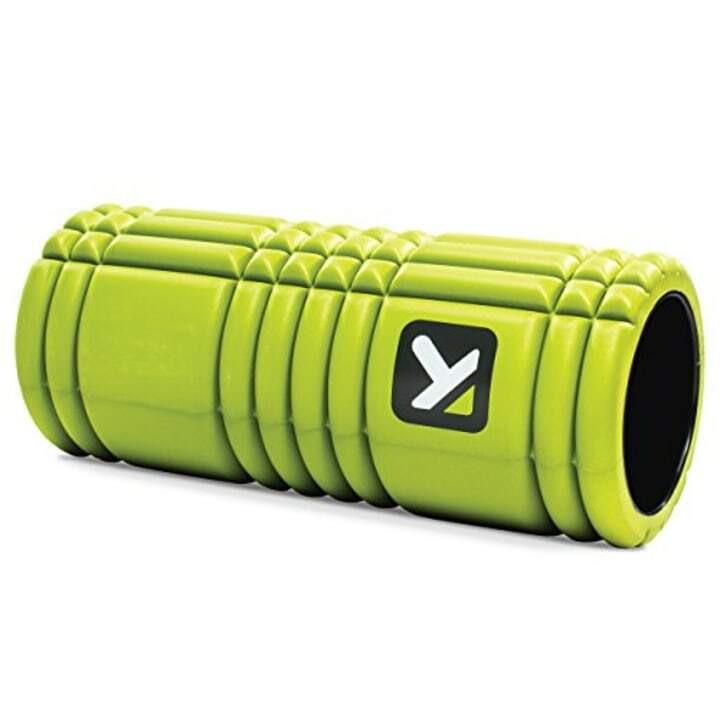 This foam roller will help keep your favorite fitness lover loose and flexible. It’s small enough to travel with too. 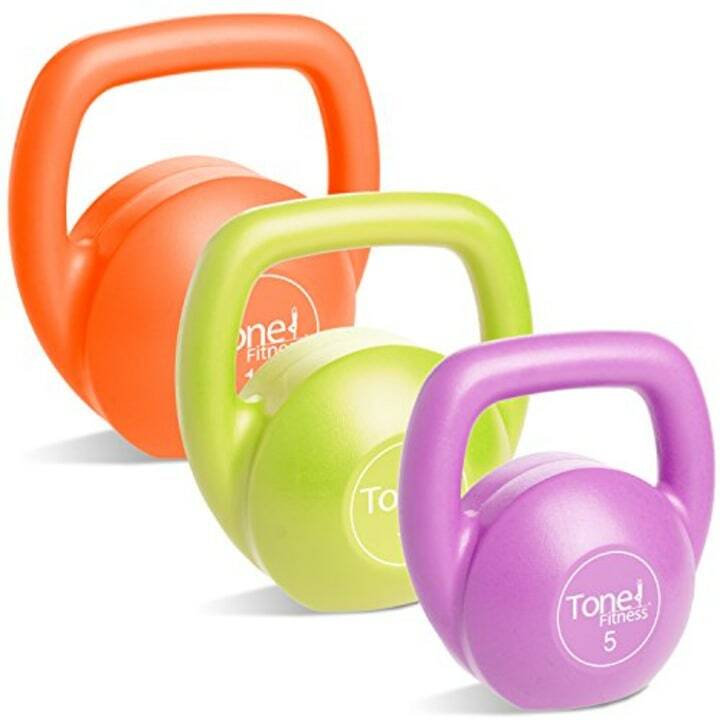 Help them stock their home gym with this highly rated set, featuring 5, 10 and 15-pound kettlebells. The bright hues are motivating, too. The lightweight mat (it’s just one pound) folds up into a square so they can pack it into their carry-on. 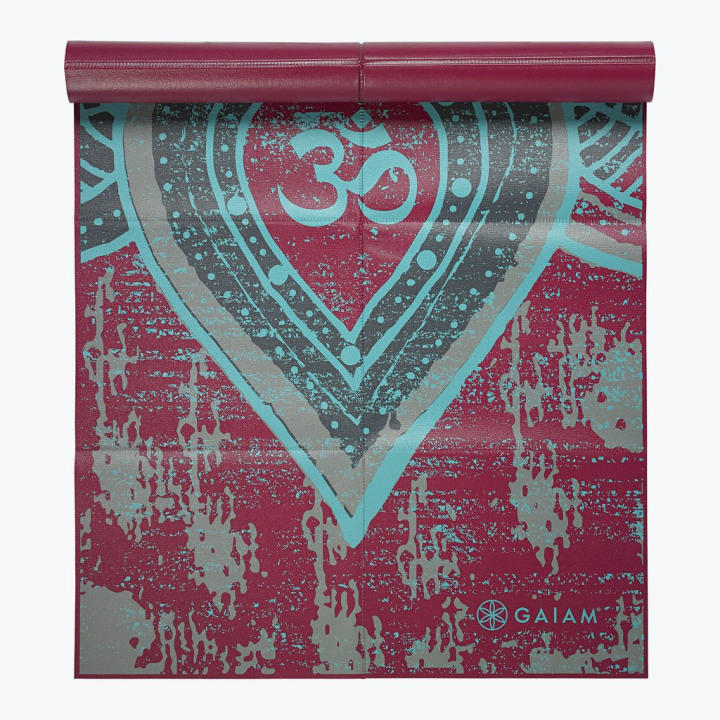 It's a great option for the yogi who likes to flow on the go! 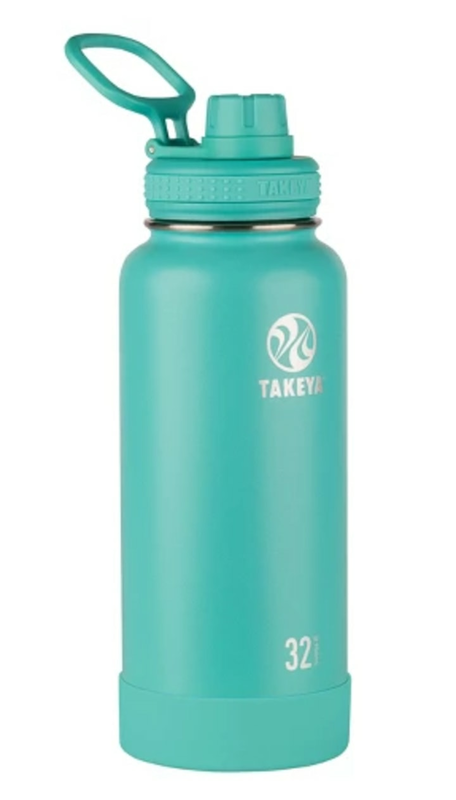 The insulated stainless steel water bottle won’t slip from their grip, comes in a variety of cool colors and keeps liquids cool for 24 hours. The spout makes it possible to hydrate sans spills. 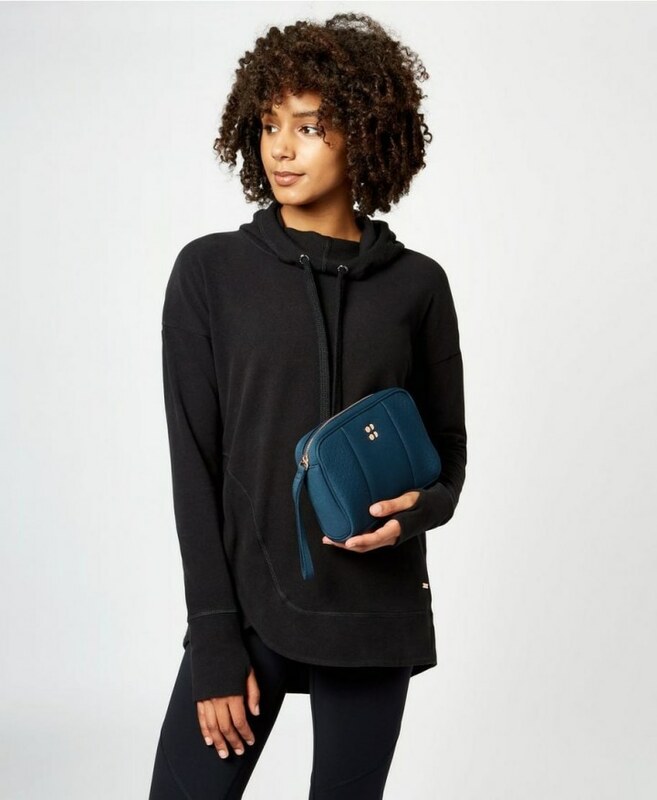 Made from scuba-style fabric, this clutch can stash a phone, cards, cash, keys and some deodorant —essentially everything they'll need for a sweat session in one small package. 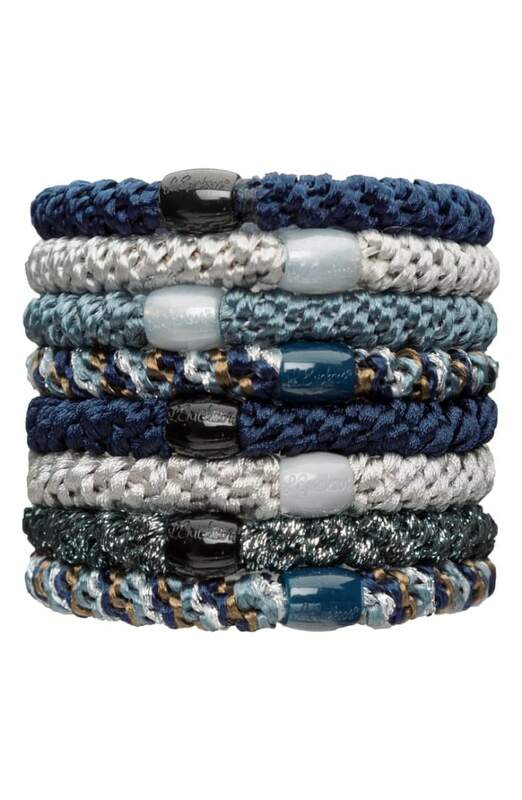 She can pair this with her favorite leggings and automatically look put together while staying cozy. 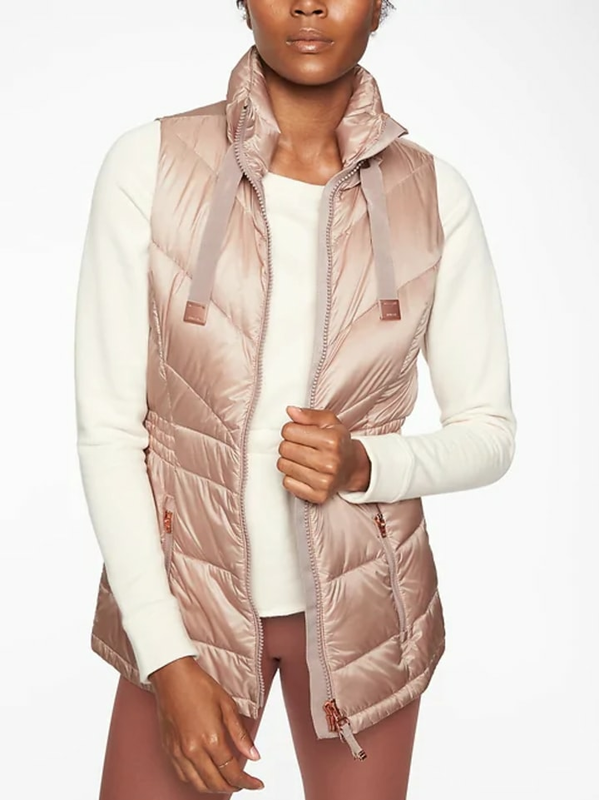 The 800-fill down inner is insulating for outdoor adventures, too. They’re serious about training. You’re serious about them. 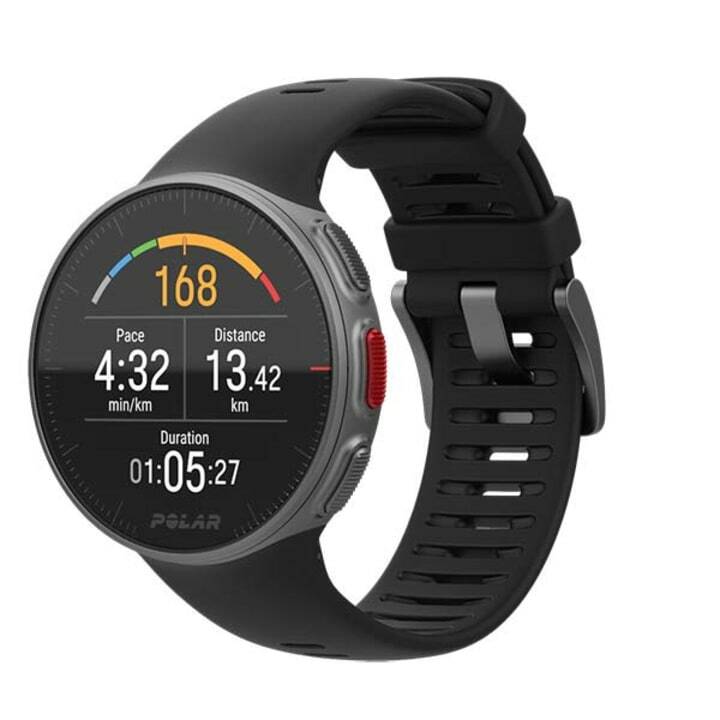 For a big gift that wows, this watch is perfect for the athlete who keeps stats on their training. 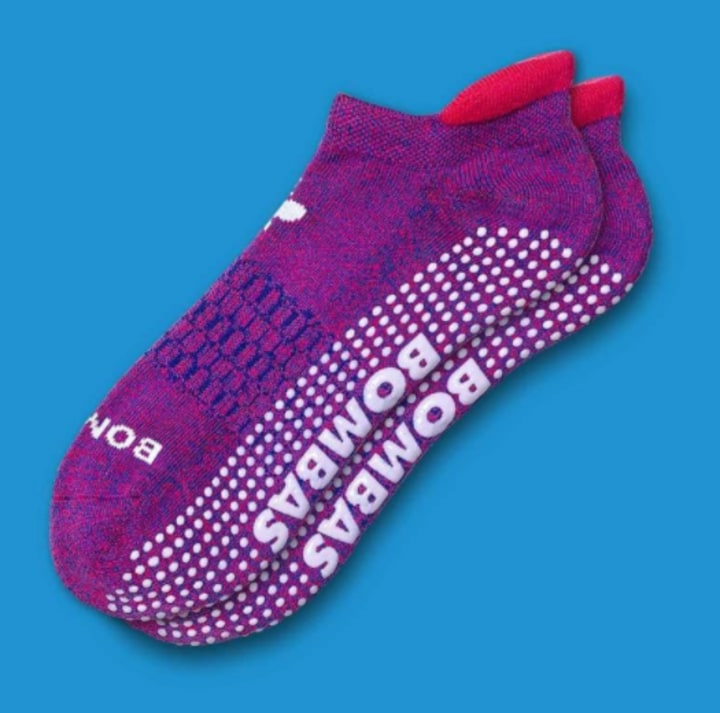 It monitors their heart rate, measures running power and gives intel on recovery levels — even suggesting when they’ve been overtraining and should take a rest day. We all know they won’t listen when you tell them. For cheaper options, check out our list of the best fitness trackers and smartwatches. Lugging around a heavy snowboard bag — especially through an airport — is a nonstarter. This one is on a roller for easy transport, holds up to two boards and has a removable boot bag, too. Finding the perfect present can be a challenge, but Shop TODAY's up to the task. No matter who you're looking for, we've got gift guides for everyone on your list, including: from the to the or even some ... let us help you find something special this season with our ultimate gift finder.